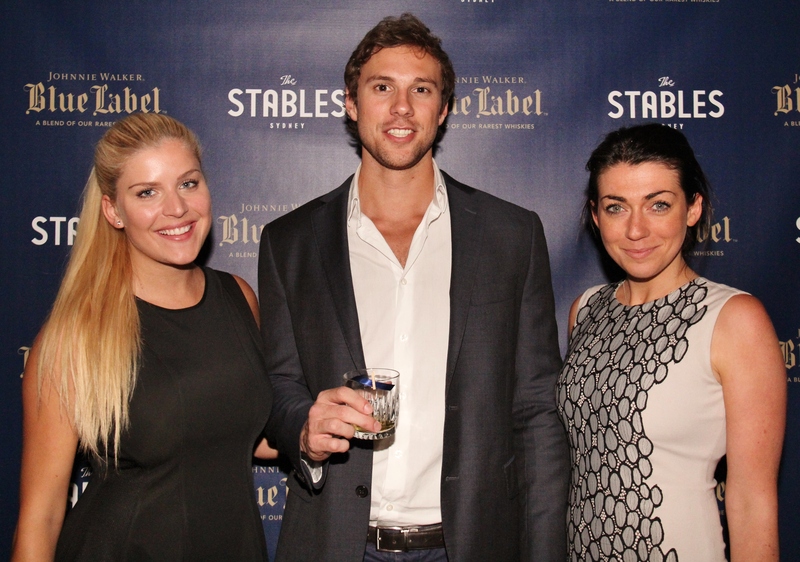 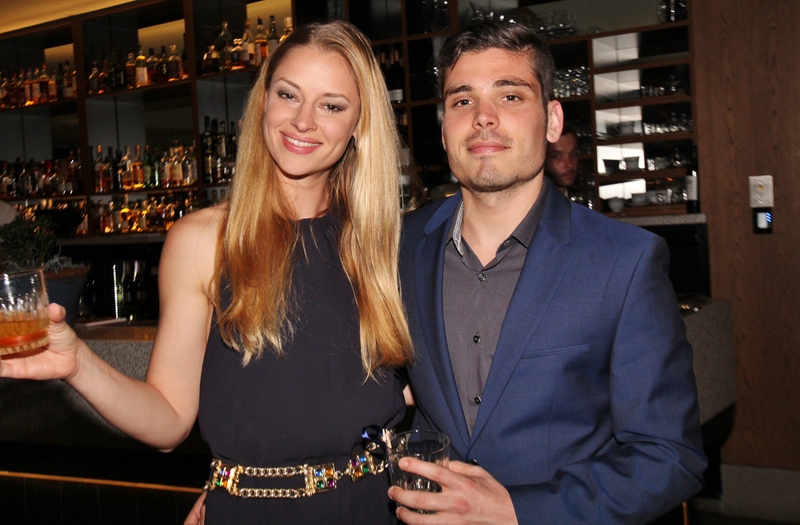 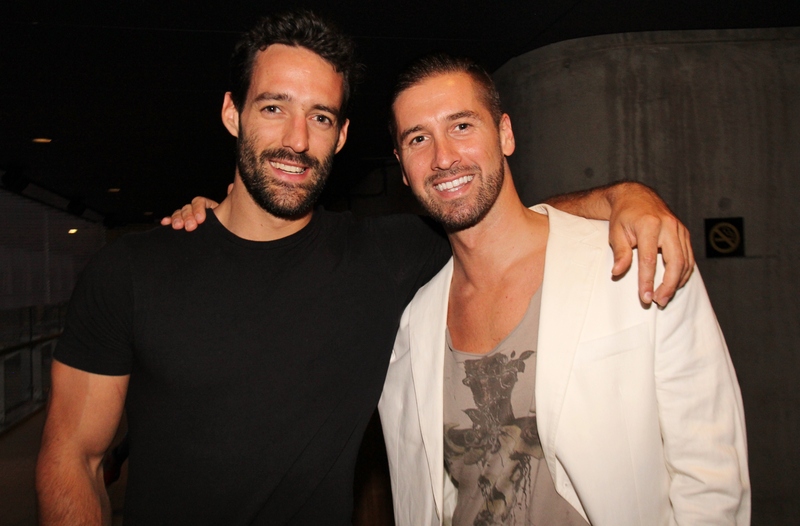 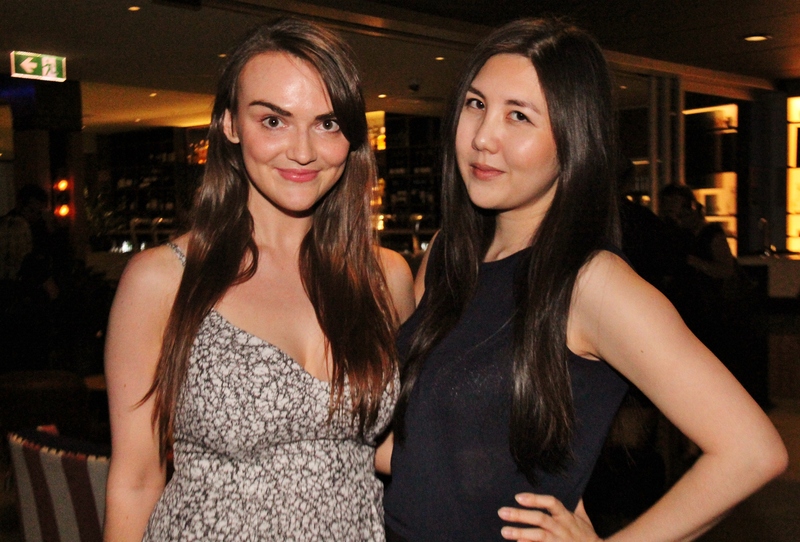 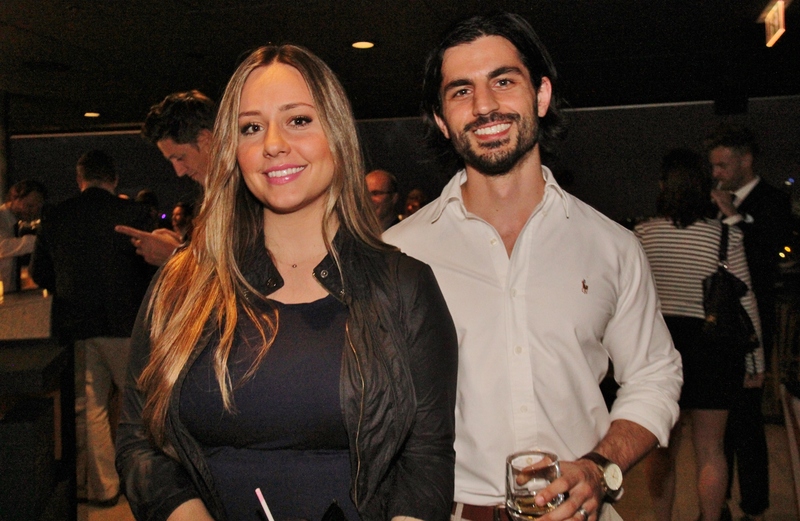 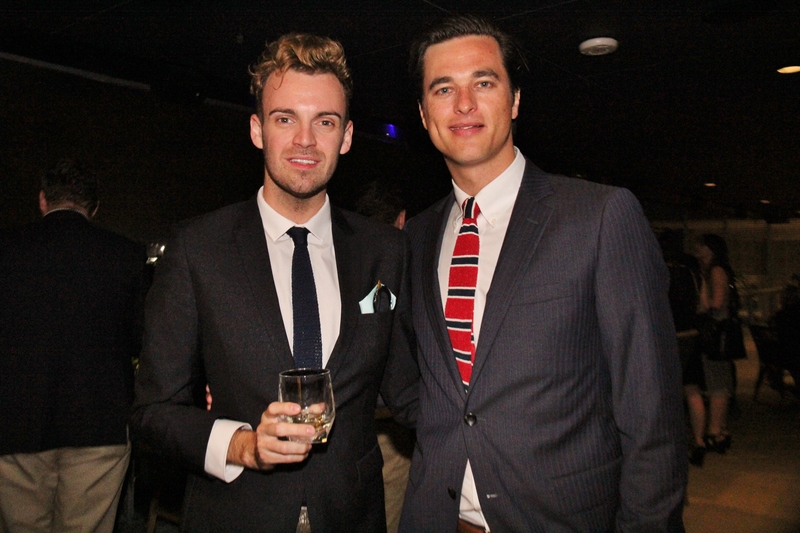 Johnnie Walker launched their new Blue Label Room at the private members only venue, The Stables Sydney, on 29 October 2014. 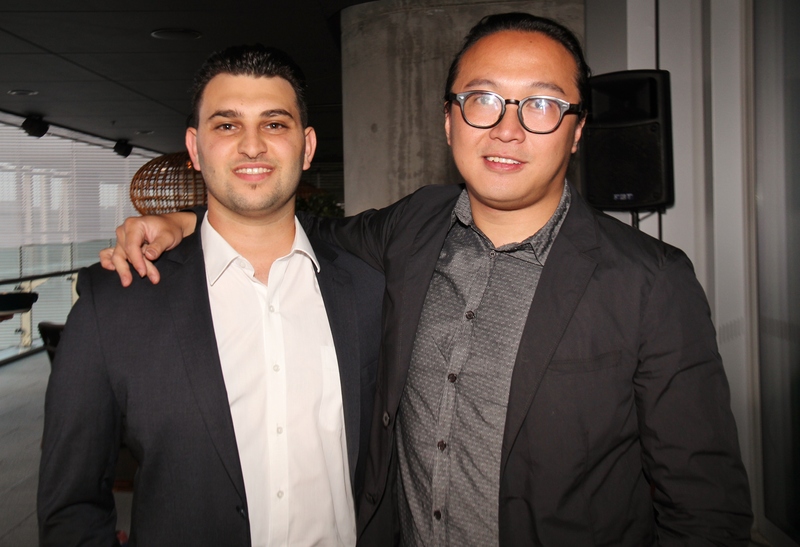 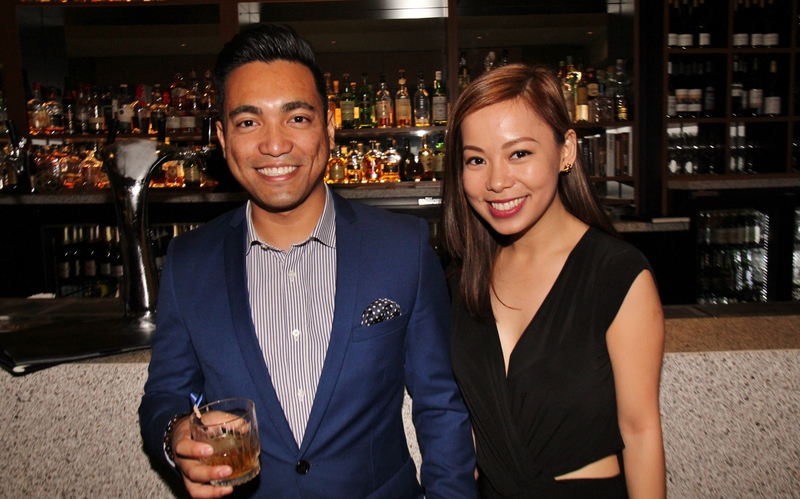 Guests were invited to step inside the beautiful transformed room, which includes a lounge area and outdoor bar. 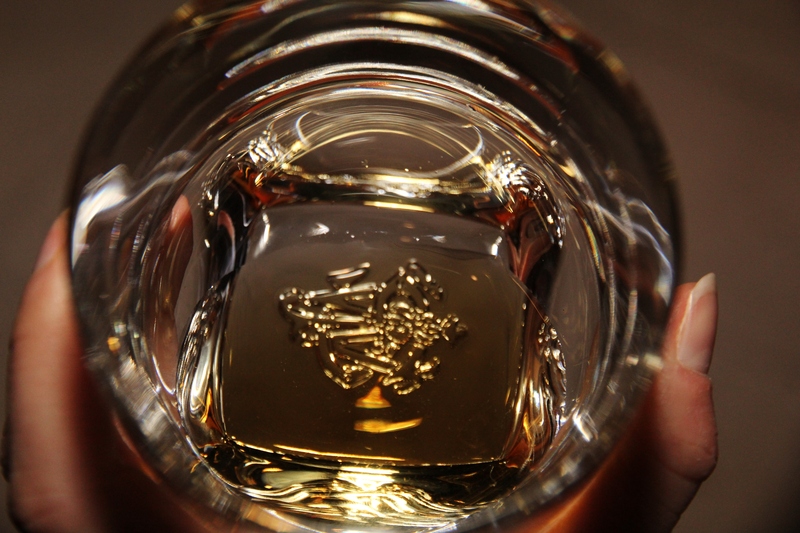 The sophisticated space reflects the history, culture and essence of the Johnnie Walker brand, and includes a whisky constellation, Johnnie Walker collectibles, Alexander Walker’s quality statement and more. 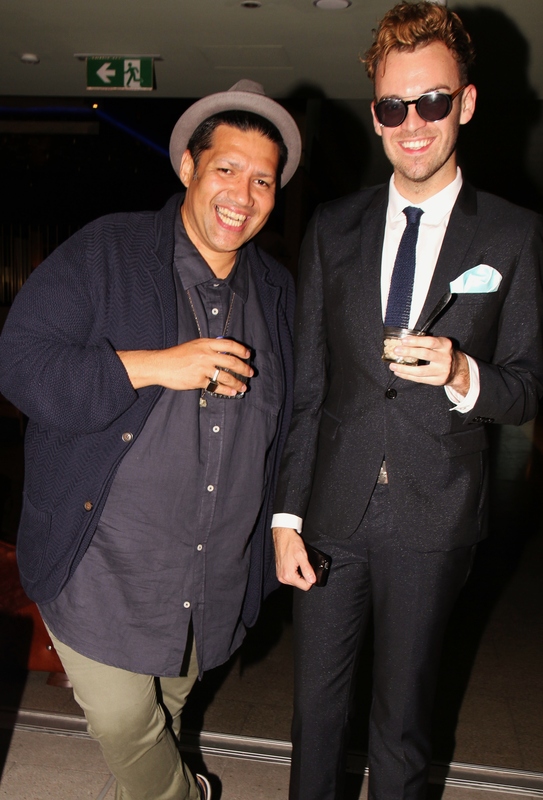 Upon arrival guests were served Johnnie Walker cocktails including the ‘Blue Silk’ Old Fashioned. 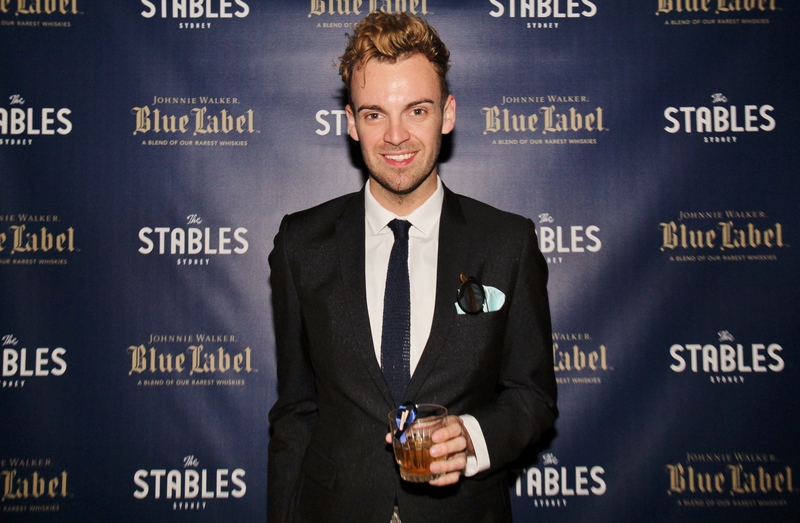 The ‘Blue Silk’ Old Fashioned is a cocktail reminiscent of the prestige and decadence associated with Johnnie Walker Blue Label. 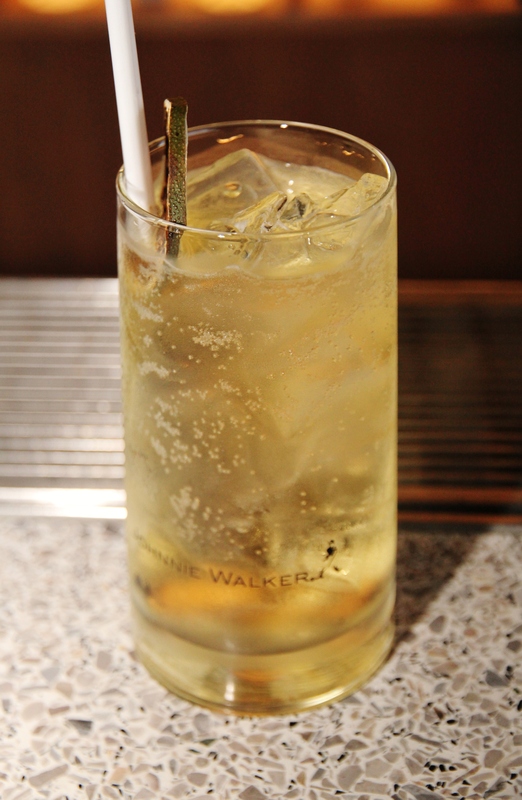 It is a combination of a salted caramel syrup, maple syrup and a smoked Apricot Bitters created by Mr. Bitters in Melbourne. 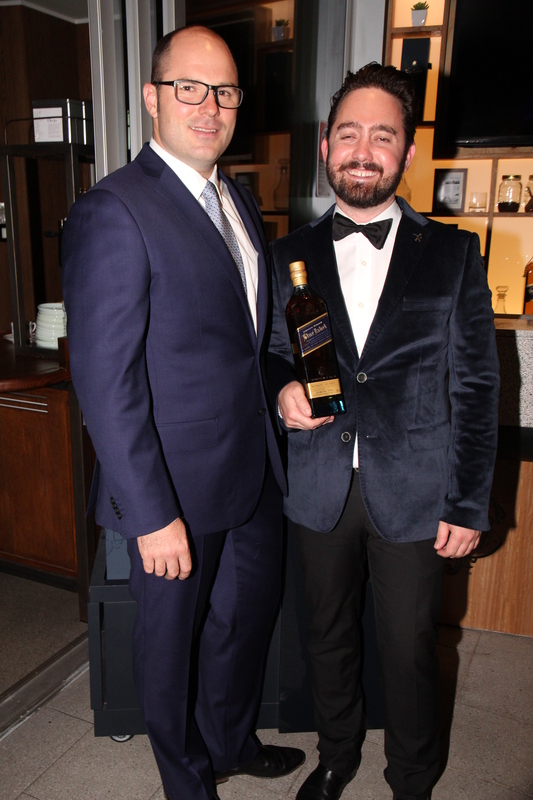 The drink is soft and silken, hence the name, and beautifully highlights the smoke and peated oiliness found in Johnnie Walker Blue Label. 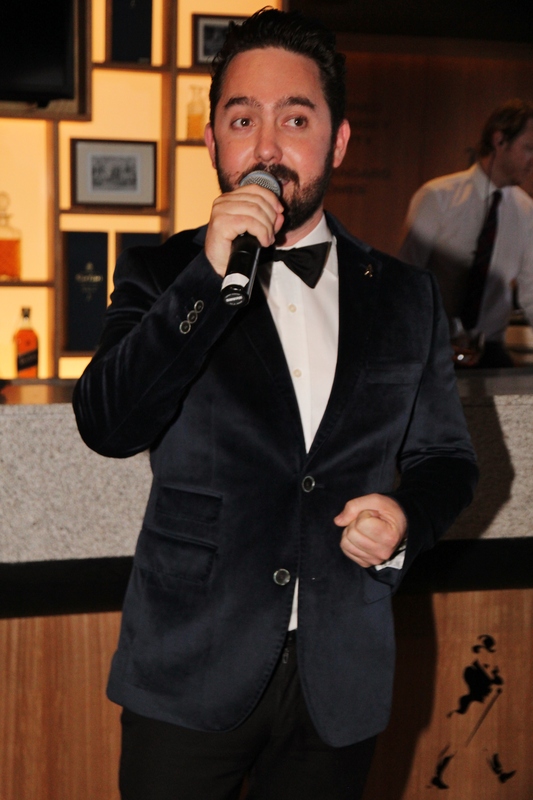 The event was hosted by whisky expert and MasterChef Australia 2014 contestant, Sean Baxter, who is the National Brand Ambassador for Diageo Reserve Whisky. 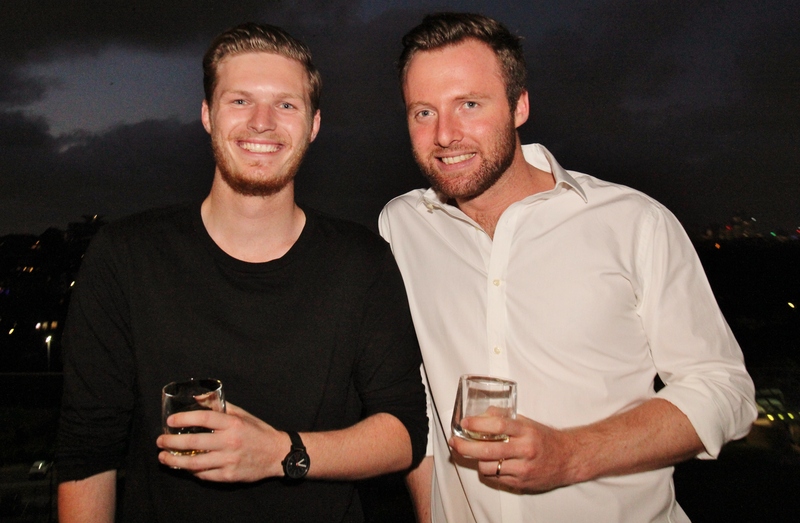 Sean has been working with whisky for over twelve years, both across the bar and as a professional trainer. 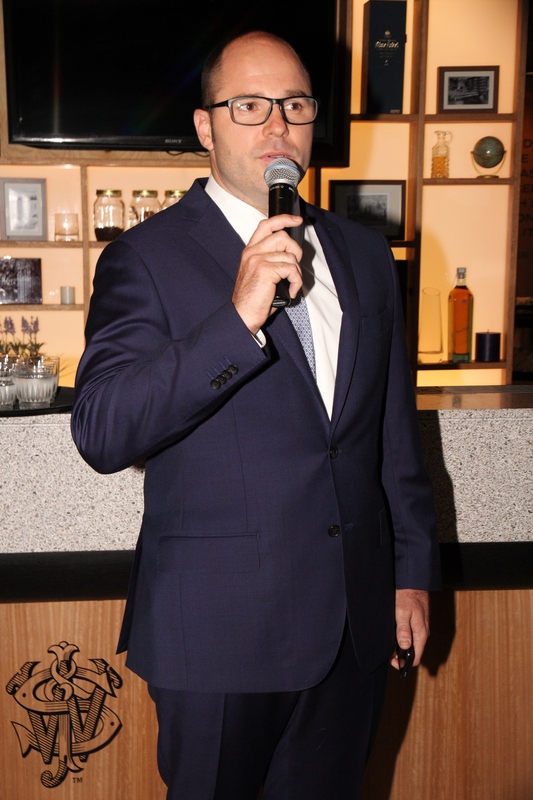 Sean shared his knowledge with guests through an interactive whisky tasting demonstration. 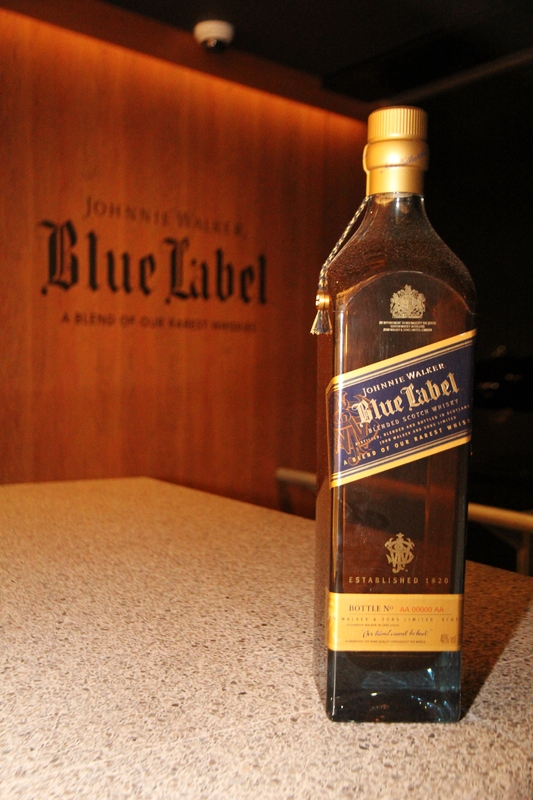 Sean will feature on going tastings at the Blue Label Room for members, guests and special events. 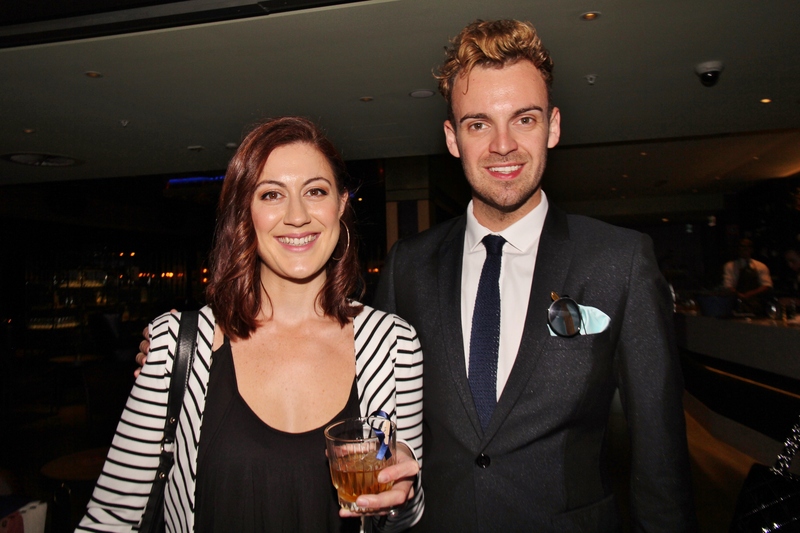 The highlight of the evening was the gourmet canapés menu curated by Sean and the team at The Stables Sydney. 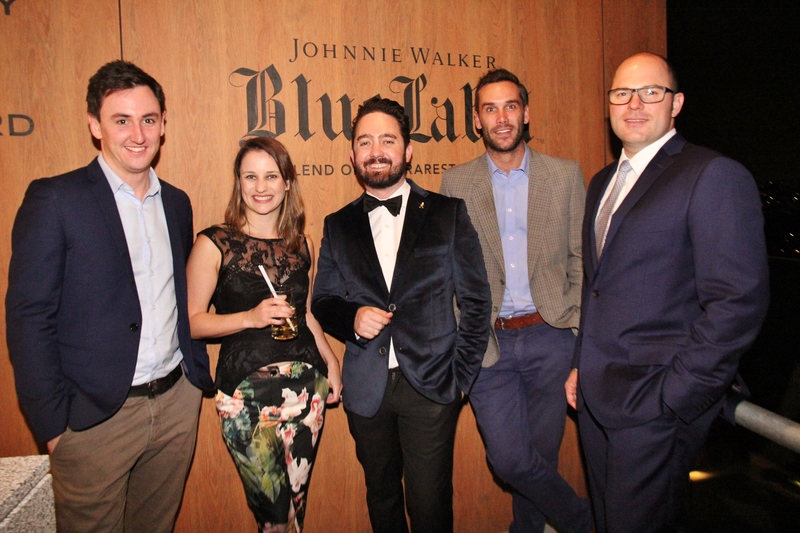 The canapés perfectly complemented the rare and smooth character of Johnnie Walker Blue Label, one part of the six variants in the House of Walker range. 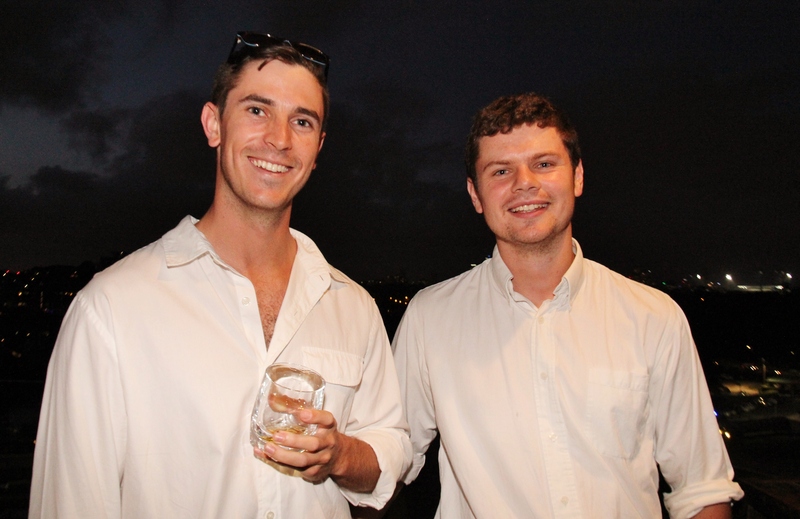 Dishes served on the night included oysters shucked to order – shallot and whisky vinaigrette; tartar of white fish, chilli, finger lime and fennel pollen; steak on a stick – BBQ rib eye cubes; stuffed Swiss brown mushrooms; braised pork belly, fennel slaw and mustard fruits; and to satisfy the sweet tooth of the guests, lamington and brownie desserts. 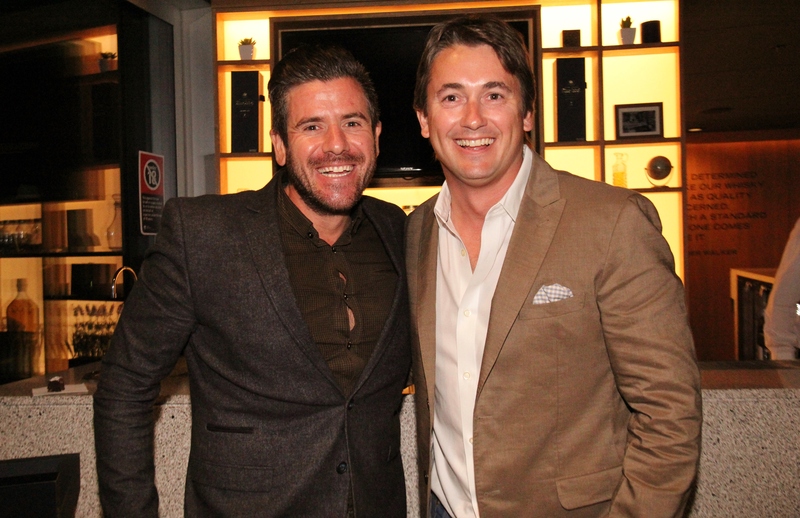 VIP guests included Matt Doran, Justine Schofield, Joe Snell and Arrnott Olssen, who were personally chauffeured to and from the venue by event car partner Audi Centre Sydney. 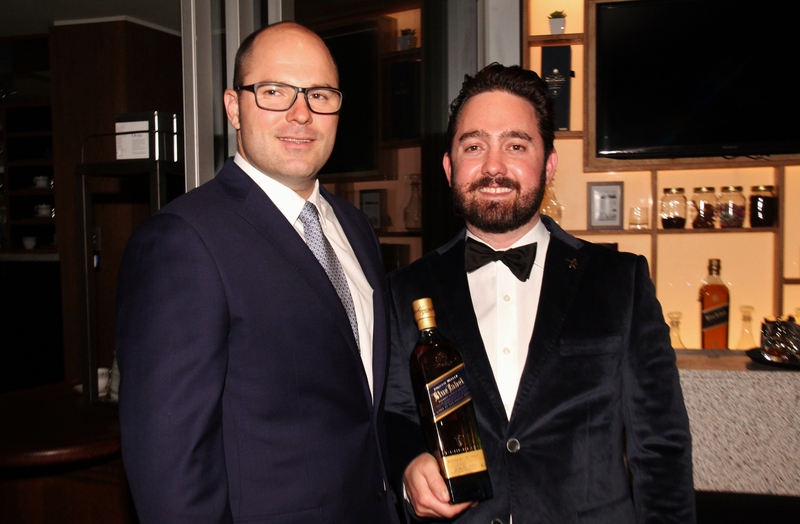 The Johnnie Walker Blue Label Room at The Stables Sydney (located at Randwick Racecourse) is the quintessential arena to conduct business, relax and unwind, and enjoy special events in a professional and luxurious environment. 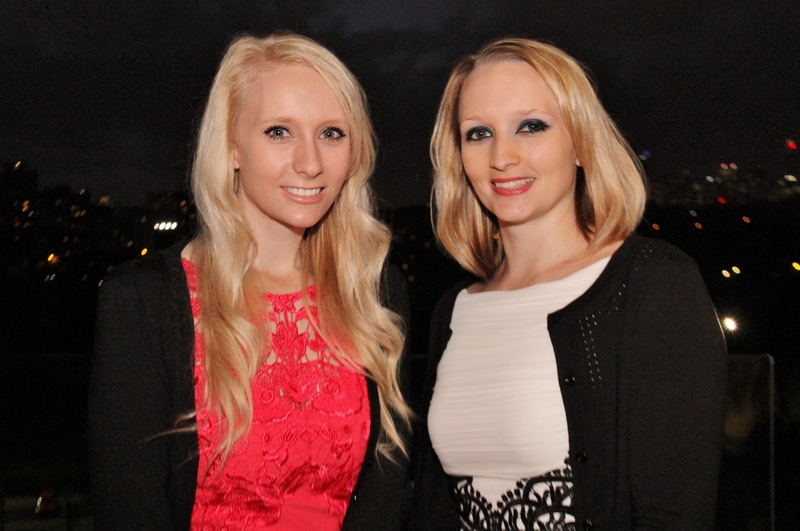 The venue is set to be the place to entertain this Spring Racing Carnival. 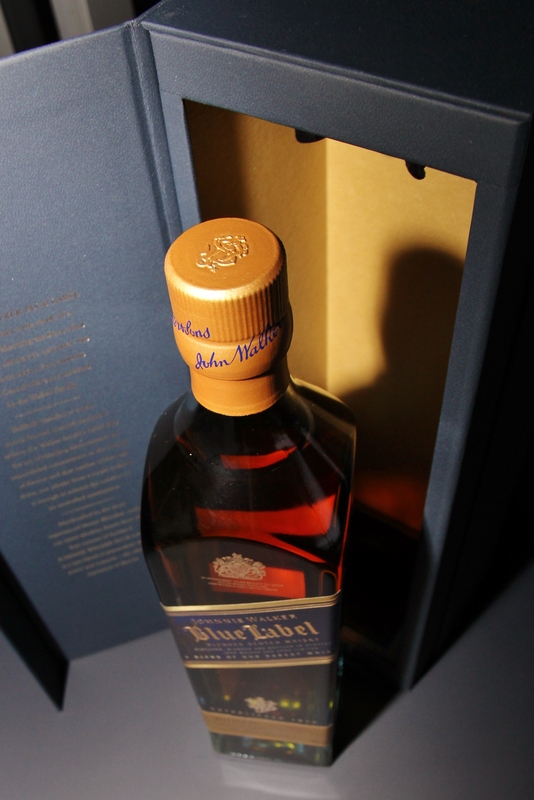 For more information on Johnnie Walker please visit www.johnniewalker.com.